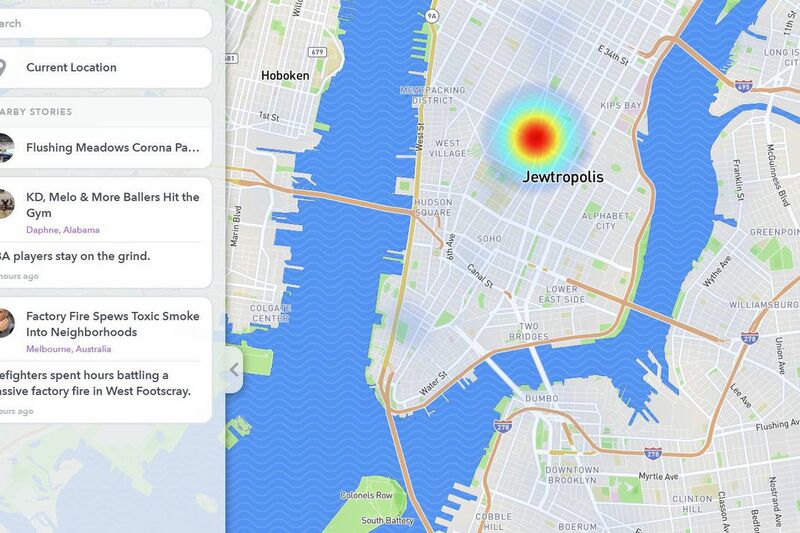 The offensive change appears to have been a result of edits to Mapbox, a widely used service that powers the maps inside of all these apps and more. The change was also spotted inside the app for StreetEasy and on The New York Times’ map of 2016 election results. Mapbox also lists Vice, Vox (our sibling site), and the FCC as groups that have made use of their maps, however the vandalism didn’t show up on those sites. Previous PostPrevious How Big Can A Solar-Powered Drone Be?